If a plant that we install on your project does not perform as it should, we will replace it free of charge for one full year after installation. 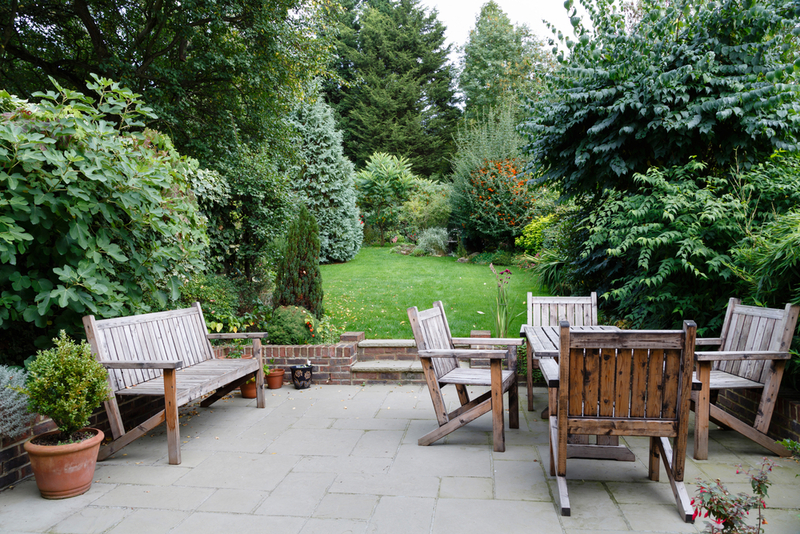 If you hire our company to provide landscape maintenance services immediately following an installation project, we will extend that warranty for the duration of uninterrupted maintenance services. We call that risk-free landscaping! *This does not cover acts of God (storm damage, damage from fallen trees, plants destroyed by fire, drought, pets, wildlife, etc.) or annual plantings.